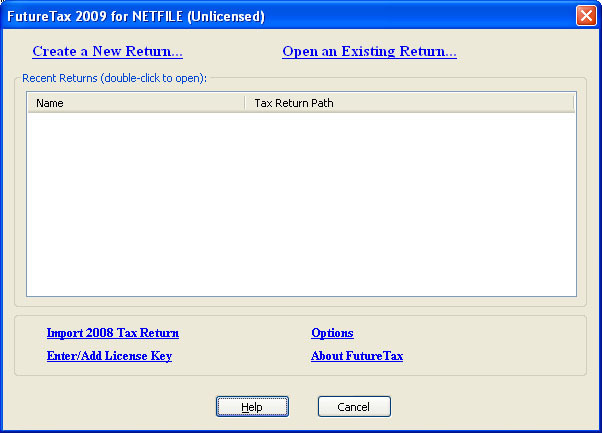 FutureTax Online Help - FutureTax - Canada Tax Software, NETFILE/EFILE/CIF/Barcode Certified, Free Download. FutureCA Corp. Coupled returns means creating one tax return file for both you and your spouse. 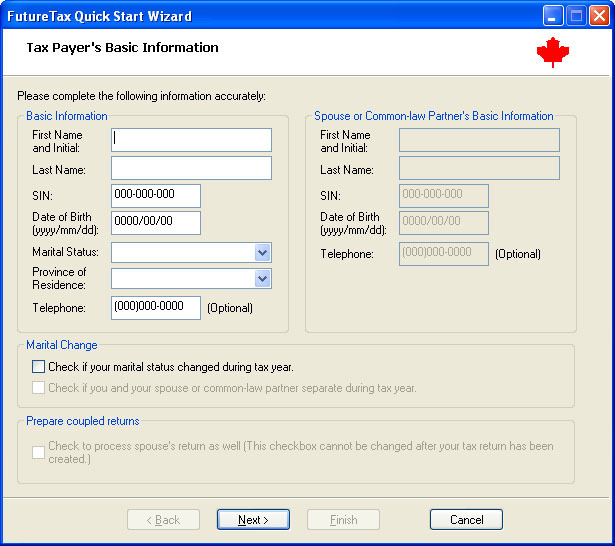 After creating a tax return, click the Modify button if you want to modify your basic information again.